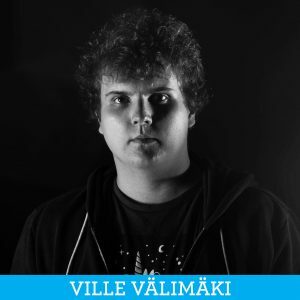 This week’s podcast guest is the YesFinland company co-producer Ville Välimäki. Trent and Ville first met in 2015 at Trent’s improv classes in Tampere and later he started working as an Intern for Trent and for the Finland International Improv Festival and currently he is doing his Thesis about producing this podcast. In today’s episode they talk about the process of how Ville ended up as a producer at YesFinland and what they hope to achieve trough the company. They will also reveal a bit of the backstory and the ideas for the podcast and talk about what the future has in store for Finland & Comedy and how YesFinland as a company tries to be an active part in that.